Last summer saw the start of the most significant reforms in education for nearly 20 years, in GCSE and A-level examinations. These dramatic reforms came as part of a government drive to improve confidence in these qualifications from schools, pupils and employers. Here at NGHS we understand the need to strive for academic excellence whilst our ethos of ‘a happy girl is a successful girl’ is always priority. The drive for quality rather than quantity at university level led us to consider ‘what is the right approach for our girls?’ Through consultation with our parents, girls and staff, we reviewed our curriculum and began to develop our plans for embracing the new style GCSEs and Linear A-levels, to create a dynamic and exciting curriculum offer. 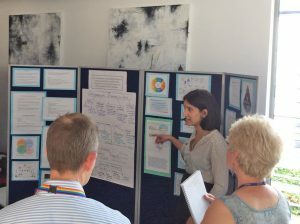 The move to linearity and the de-coupling of AS Levels from A-levels gave us the chance to reflect and put together our Sixth Form offer in a positive way. The removal of AS levels, allows Year 12 girls to discover their interests and specialisms without the need for formal public exams in the summer. This provides excellent opportunity to embrace deeper learning without time pressures, try new things, step out of your comfort zone, make mistakes and be ready for Year 13. Our offer here at NGHS allows beginning Year 12 with a choice of 3 or 4 A-levels with the flexibility to drop one of these during the year, or to keep all 4. The popularity of the EPQ (Extended Project Qualification) amongst the girls (and the universities) led us to renew our focus and add this to the timetabled subject choices too. 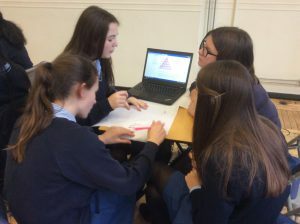 Girls are able to develop their study and research skills in these sessions alongside working on their own projects. This is already proving hugely successful and the quality of work produced so far has been outstanding. With more time in Year 12, we have been able to add new enrichment choices, such as the Jamie Oliver cooking diploma (great for university! ), becoming a member of the Performing Arts technical team, Sport classes (including Zumba, boxercise), and we introduced the girls to open online courses (MOOCs) as independent study. Year 12 at NGHS really does provide a fantastic opportunity to spread your wings, and have fun. Changes to GCSEs have also been substantial, but we have used them to our advantage and that of our girls. The larger English and Maths GCSE qualifications have required us to increase the teaching time allocated to them; the Maths course becoming roughly one quarter bigger, the English course increasing the number of studied texts. We have worked very hard and are proud to have developed a flexible options system that allows each girl to specialise in her passions and interests, whilst not being constrained by the formulaic option blocks used by so many other schools. We always recommend a ‘broad and balanced’ curriculum but understand that all of our girls are individuals and one size does NOT fit all. 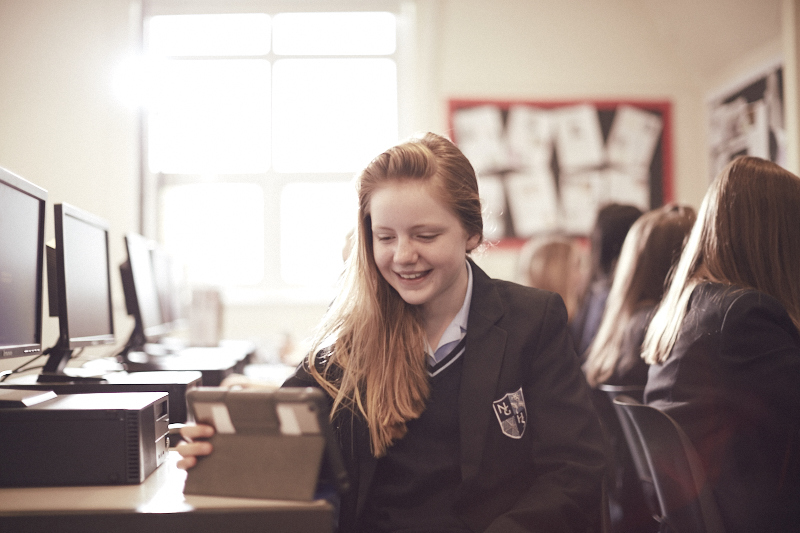 The bespoke system we have created means that girls can choose, along with Mathematics, English Language and English Literature, a minimum of two sciences and up to four completely free additional options, making a total of 9 GCSEs. Our option blocks are not pre-determined before the process begins, they are created around the options our girls choose. So, whether you are a passionate linguist, creatively talented, interested in the Humanities, or even a complete all-rounder, our open choice system caters for all. 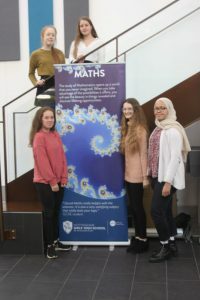 And for those girls who still have the appetite for more, we offer the opportunity to participate in twilight sessions in our ‘do something extra’ choices including Additional Mathematics FSMQ, GCSE Classical Greek, and a Performing Arts Technical award based in our performing arts centre The Space. We also encourage independent learning by using the online MOOC courses designed by leading universities which are proving increasingly popular. We have strived to work in unison and use feedback from our girls, staff and our parent community, and believe that our resulting bespoke offer gives our girls the widest possible choices and the best opportunities to study what they love, excel in key areas, and use their time wisely. We know that providing the right teaching and learning environment throughout school life, but particularly during these important exam years, is crucial to the success and happiness of our girls, and we look forward to reaping the benefits on results days.